WIWT : Earthy Brown | escaped. Another late post. I shall improve after this, okay? Can't stress enough how much I love Line 32 tops. This is another one of my favorites - a simple top in white and brown shade. They have another one in a bright shade of green, but I wasn't sure I'm bold enough to pull it off. So white, brown and black it is. 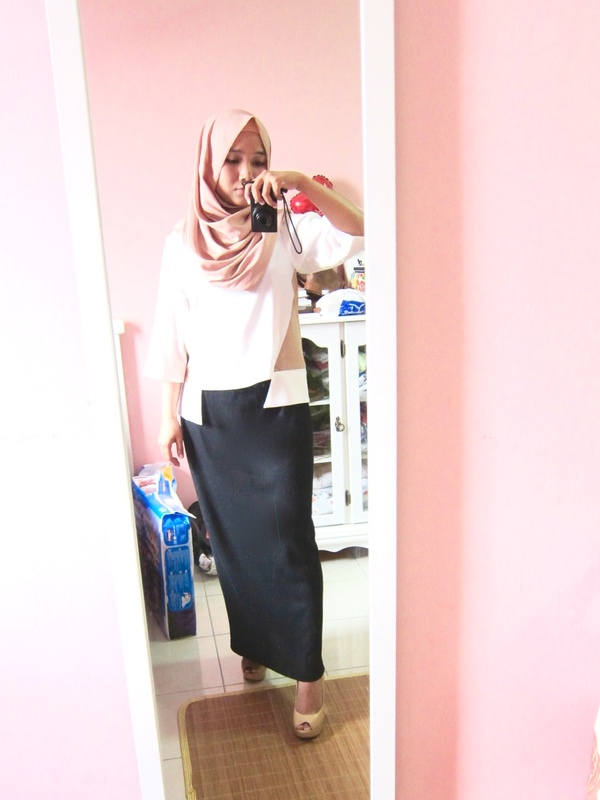 I was wearing dUCkscarves bamboo cotton in Toasted Almond, Line 32 white top and black Zara skirt. 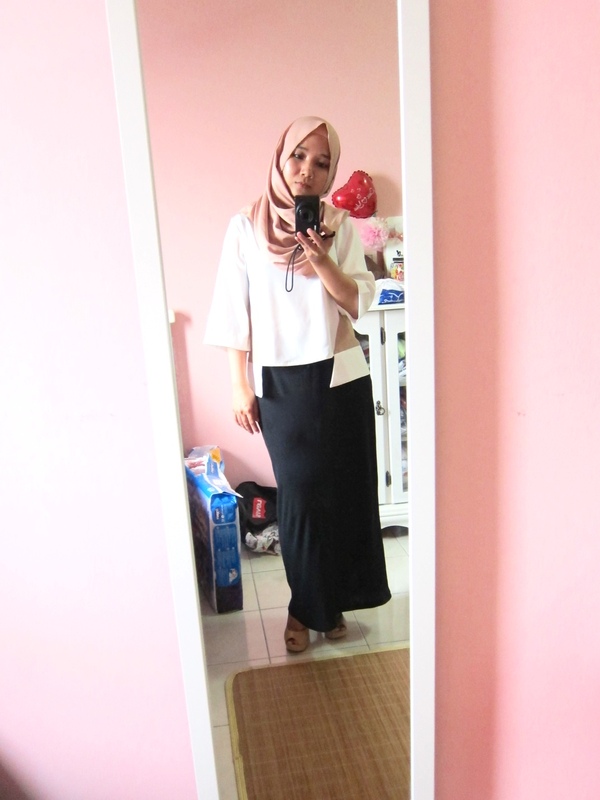 This skirt came in the same material as the other Zara skirt I posted previously, so how could I resist?